A transformer is an essential component of making power supply available for the masses to use. 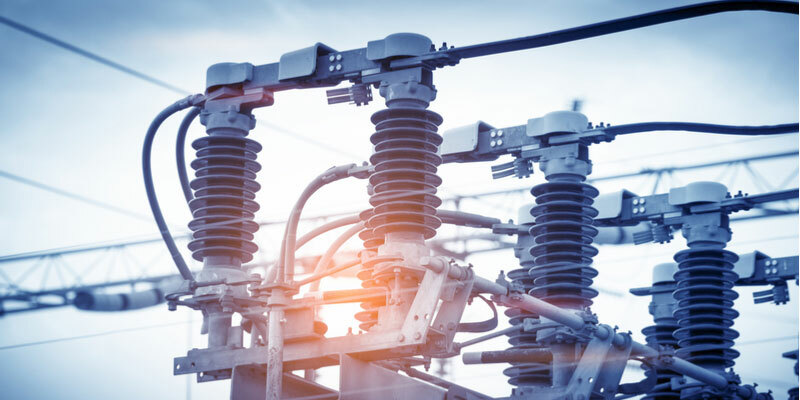 The dry type transformer has become a choice for the industry to use a rather safe and reliable output for the modern day living. The dry type transformers are great to use and have the minimum of maintenance requirements to bring about a hassle-free service. 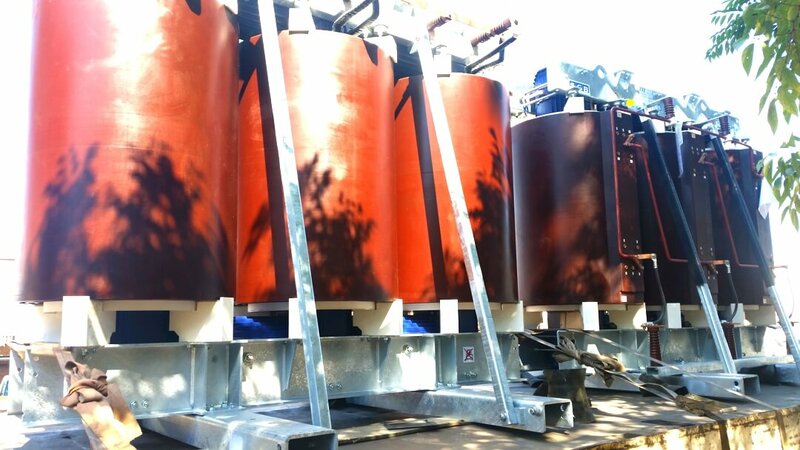 Made of high temperature insulation systems, the dry type transformer does not require any fire or oil resistant dia-lectric and hence the components attached to its use are less to. Today, the dry transformers are used more in the industry as compared to the oil based ones. With the dry transformers the secondary losses like the breakdown of the transformers, heat and fire are discarded. The fact that the insulators used here are oil or material free and rely on just the insulation systems makes its installation free of any vaults, basins or toxic gasses. Therefore these can be installed into the living areas like residential complexes, offices, industries and more. With safety precautions taken these have lesser chances of breakdown without making the environment toxic. Traditionally the oil transformers are designed so because of the insulation requirements of carrying power supply. The oil or other liquids used are for the cooling of the transformers, they emit toxic gases and bring about a sense of heat around the area. But with the dry transformers the high temperature insulators qualify for bringing the cooling base in the normal environment. These don’t need any additional aid for cooling. They are harmless and does not emit any gasses. 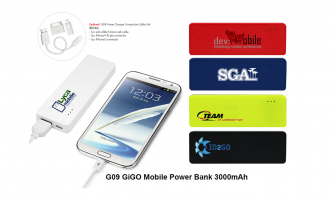 They are safe for the environment and great to use for the high rise apartments, buildings, offices, schools etc. The dry type transformers don’t need much of assistance once installed. These are high performing and are only needed to be cleaned once in a while to save from dust and dirt contamination coming in from outside. The coils are completely sealed and aren’t exposed to the outside environment. But it is better to replace or clean the coils once in a while to extend the useful life. Unlike the other transformers, these don’t need regular maintenance and repairs. Dry transformers are available in several varieties to use in different environments. From Dry-wound transformers to vacuum pressure impregnated and encapsulated ones – the choice is on the resources and efficiency you require! Next Article What is included in events planning?